Gardaí had appealed for help to find the 17-year-old Limerick boy. 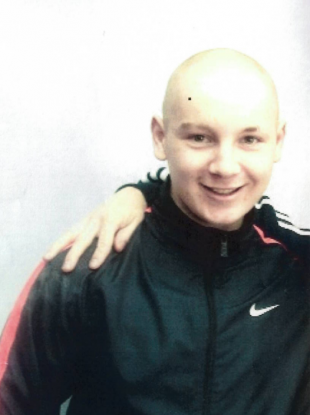 A 17-YEAR-OLD BOY who went missing in Limerick has been found. Gardaí appealed for help to find Morgan Ryan, who was last seen on the Ballysimon Road last Wednesday afternoon. He has since been found safe and well, gardaí said in a statement this morning. Email “Teenager Morgan Ryan found safe and well”. Feedback on “Teenager Morgan Ryan found safe and well”.